"What do I do with my toddler or pre-schooler?" What do I do with my toddler or pre-schooler?" is one of the most popular questions we have. 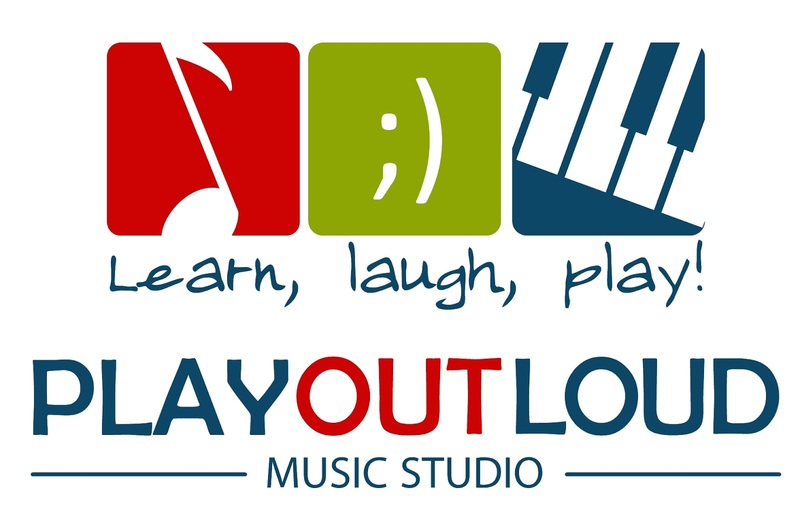 Here is a list of some fun activities which we are constantly updating brought to you by Play Out Loud Music Studio, where piano lessons are fun, creative, and stress-free! They've got classes and camps for kids of all ages. Please note dates, time, and admission prices are subject to change. Please check with the organization or business for the most accurate information. Compiling these lists is a lot of work, so please by courteous and give credit to Corpus Christi Fun for Kids when using this info. Want to add your organization to the list or work with us, send us a message? Our local branches have a weekly story times and fun activities during the week. Weekly stories, songs, rhymes and coloring to encourage the reading habit. Show your child how much fun it is to listen to stories and make connections through action, rhymes and activities. Parent/caregiver participation required. Ages 0-2. Babies and toddlers learn cognitive, social, emotional and motor skills by playing with educational toys and interacting with other children. Weekly stories, songs, rhymes and coloring to develop reading skills. Show your child how much fun it is to listen to stories and make connections through action, rhymes and activities. Parent/caregiver participation required. Ages 3-5. 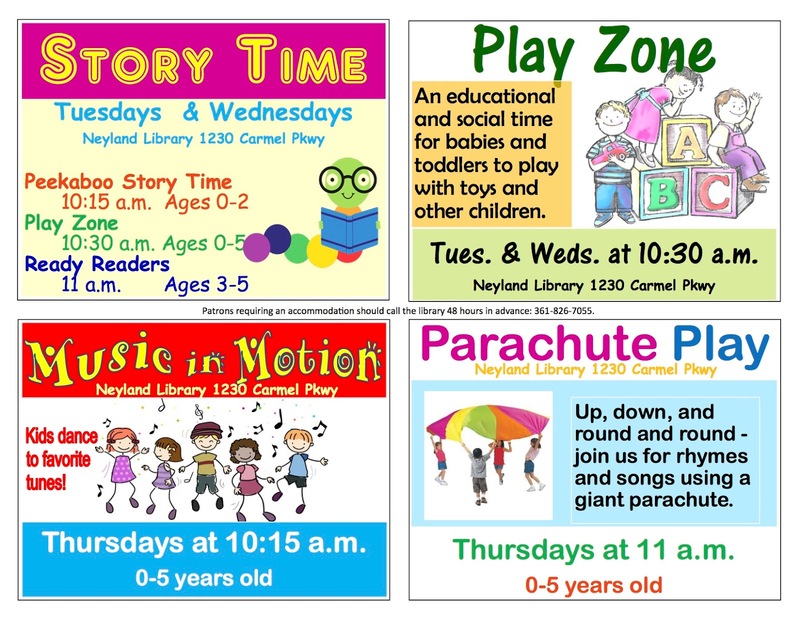 Weekly music times featuring songs, rhymes and rhythms through dance and play. 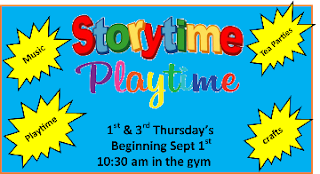 Get ready to shake, rattle and roll as you child dances, marches and runs their way to literacy success! Parent/caregiver participation is required. Weekly parachute time to encourage motion, coordination and group cooperation. 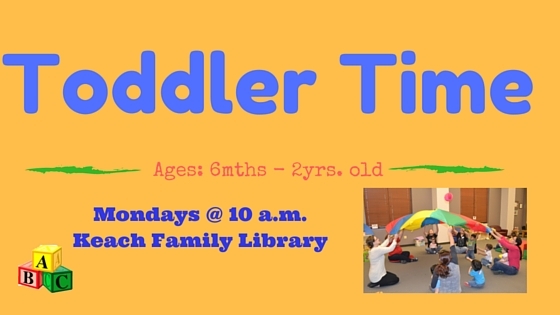 Up, down, and round and round - join us for rhymes and songs using a giant parachute. Parent/caregiver participation is required. Children will learn nursery rhymes, traditional, folk and contemporary songs, the alphabet and the number system while shaking rhythm sticks, eggs, ribbons and musical instruments. 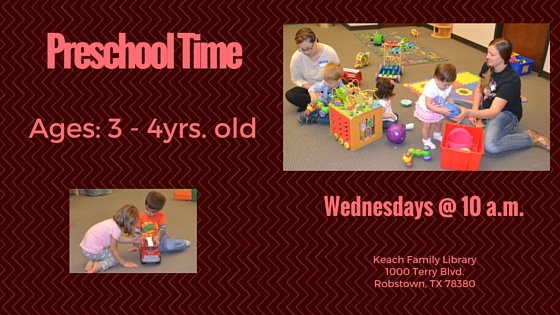 This program is for ages 0-5 and their caregivers, but all ages are welcome. A craft will be offered following the dancing and story portions of the program. Storytime for babies and toddlers and their caregivers. Stories, songs and fingerplays. Stories, songs and fingerplays for children and their caregivers. Join us for some fun with rhythm instruments, songs, and a story. For children ages 3-6. 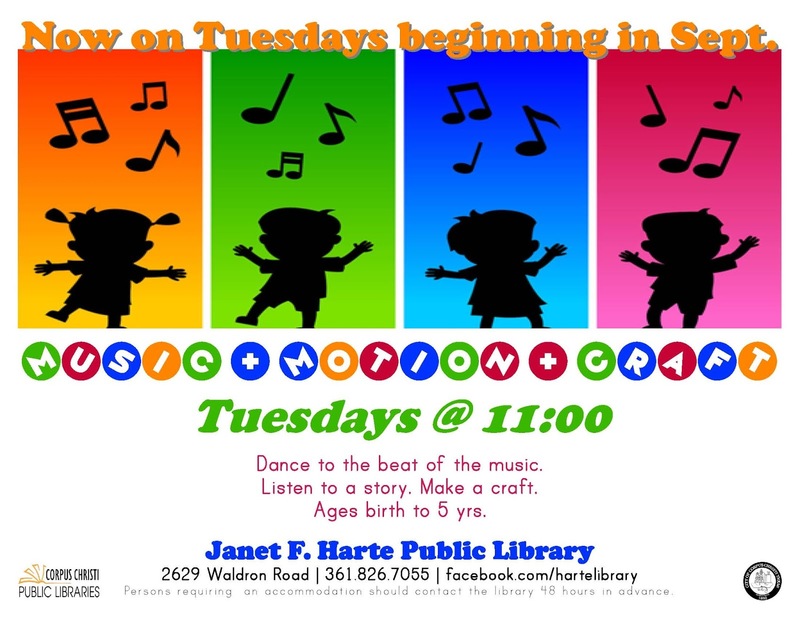 Join us for a story, songs, and a fun craft for children ages 3-6. 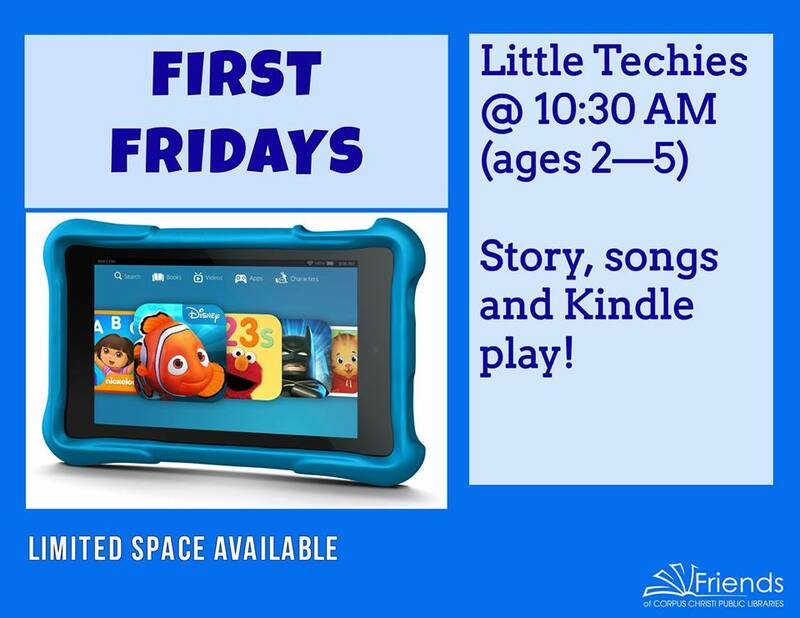 Story, songs, and Kindle play. For ages 2-5. Limited space available. Family Place Library is a network of children's librarians nationwide who believe that literacy begins at birth, and that libraries can help build healthy communities by nourishing healthy families. Family Place builds on the knowledge of health, early learning, parental involvement and partnerships within the community to play a critical role in young children's growth and development. Parenting Collection: We offer books, DVD's, resources and electronic resources for parents and caregivers on topics ranging from pregnancy through the teen years, nutrition, autism, potty training & more! Please visit Parent/Caregiver Collection site for more information. Librarians & Library Clerks: Librarians are trained in family support, child development, and parent education. Our Library Clerks offer carefully curated programs and assist with answering your questions. 6 months to 2 yrs old. 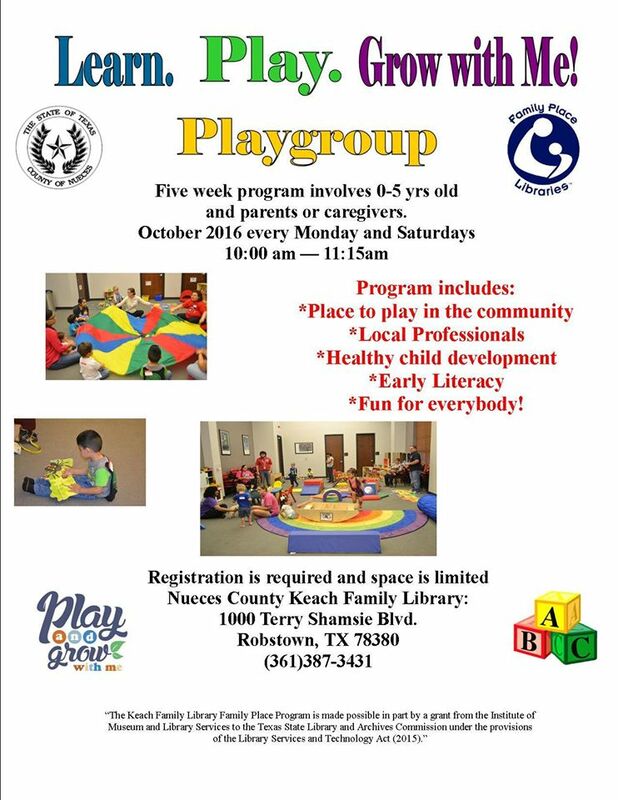 Five week program for children 0-5 years old. Cost: Free. Spaces are limited, registration is required. Sign up in person. Music, stories, creative dramatics, books, puppets, props, ball playing and many other indescribably exciting activities for kids five and under. Much more than a traditional preschool music and movement program. 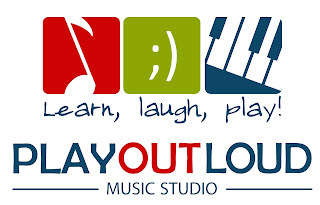 Weekly improvisation on the keyboard, music theory, and composition are combined with the traditional elements of music and movement, incorporation of school readiness skills, and character development. It is the only preschool music program that I know of that specifically focuses on piano. For children ages 2.5 to 4. Storytime and Playtime every 1st and 3rd Thursday at 10:30 am. For kids 5 and under. Newly built science center and playground perfect or the little ones. 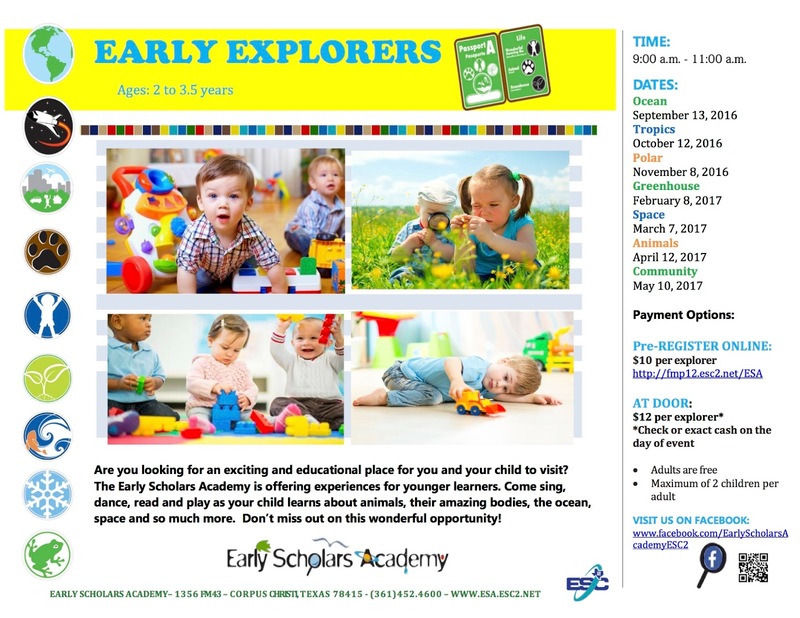 Monthly events open to ages 0-5. This unique facility was designed to improve the school readiness of young children through the development of science, math, literacy, language, and technology skills. Offering experiences for younger learners. Come sing, dance, read and play as your child learns about animals, their amazing bodies, the ocean, space and so much more. Don’t miss out on this wonderful opportunity! Ages 2 to 3.5. The playground during the week is pretty empty during the early part of the day (especially when school is in session). Dive in and join our FREE Tide Turners Kids Club designated for kids ages 5 and under! at the Undersea Children's Play Area located on the upper level. Story time, arts and crafts and more! 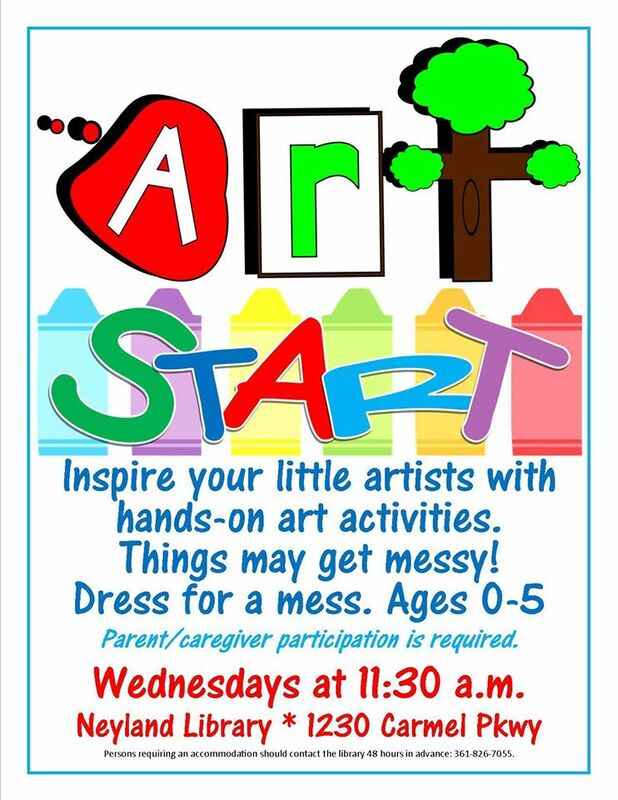 Art programs for children ages 2-4 years, along with a parent or other adult helper. Wonderful way to spend a few hours, especially in cooler weather. 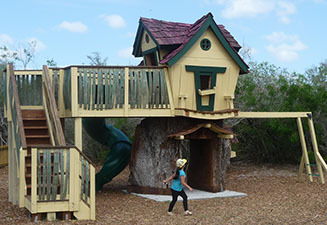 A children’s play area with a Monkey Mansion Treehouse, a story book play house, which sits atop a 400-year-old tree trunk section shipped here from California, a butterfly house, reptiles, a hummingbird garden, and much more. Cost: Regular admission prices are Adults Ages (13-59)- $8, 60+Seniors/Active Military/College- $6, Children Ages (12 &Under)- $4, Children Under 3- Free with Paid Adult. Indoor playground with unlimited play, no hourly fee!